This policy explains what data we will collect about you when you use our website and what we will use it for. Please read it carefully and if anything doesn’t make sense, get in touch. 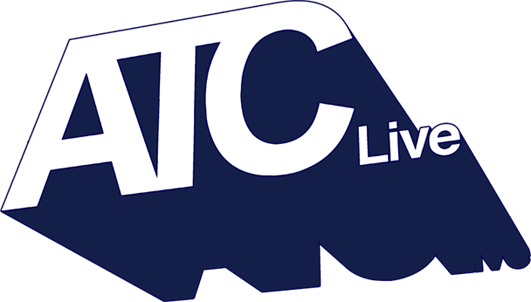 When you use our website www.atc-live.com we may collect your email address if you sign up to our mailing list using the online form. When we talk about your “data” in this policy, this is what we mean. You can sign up to our mailing list via our website online sign up form. You can ask us directly to add you to our mailing list. When you sign up to our mailing list, because you have asked to be kept informed, we will keep your data unless you tell us to delete it. We will use it to send you information about artists or gigs that may be of interest to you based on the information we have about you. We will not give your data (unless we have to by law) to any third parties. Sometimes we ask people to help us update and run our website such as web designers. For the purposes of them providing services to us in relation to the website, they may have access to your data but only so that they can do what we have asked them to do for us. We won’t let them use your data for anything else, and we will make sure that to the extent that they do use your data, they do it lawfully in accordance with the Data Protection Act 1998. We will do all that we can to make sure there are no breaches in our security such that any third parties could gain access to your data and misuse it. We will put in place suitable physical and electronic security along with clear managerial processes for how your data is used to make sure it is safe as possible. Despite how hard we might try, transmission of information over the internet is not entirely secure and so you do send us your data at your own risk. We might transfer your data to countries outside of the European Economic Area (EEA). For example, this could occur if our servers are located in a country outside the EEA or one of our service providers is situated in a country outside the EEA.